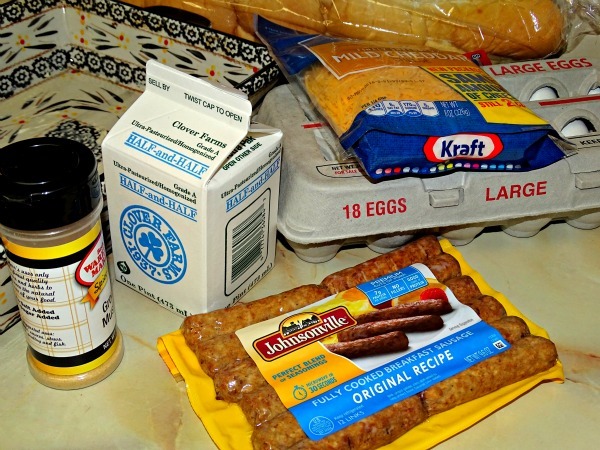 Thank you Johnsonville® Fully Cooked Sausage for sponsoring this easy breakfast for a crowd. All thoughts are my own. The holidays are so busy. 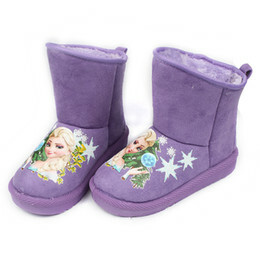 It doesn’t matter if you are still trying to get your shopping done or getting ready for family to come and stay with you. Things are hectic. The last thing you want to do is be stuck in the kitchen cooking while your to-do list keeps growing. Even worse is being stuck in the kitchen when everyone else is having a good time, relaxing and hanging out in the other room. That is why you need to find shortcuts to make life easier. A good tip is finding recipes that you can make a head and still taste fantastic. Better yet if you can a recipe that you can make ahead of time, that has almost no prep time and everyone will love. A great way to decrease cook time is by starting with foods that are already cooked. 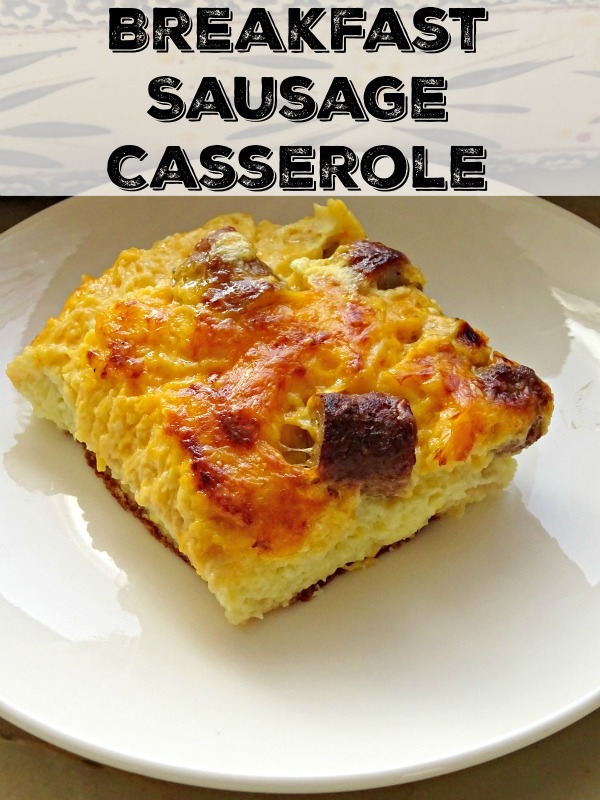 Johnsonville® fully cooked sausage, available at Walmart, makes this casserole come together in no time. Prep time is under 10 minutes because there is no need to cook the sausage first. The best part is that even though the sausage is fully cooked, it taste fresh made. Johnsonville sausage goes from package to plate in 30 seconds. 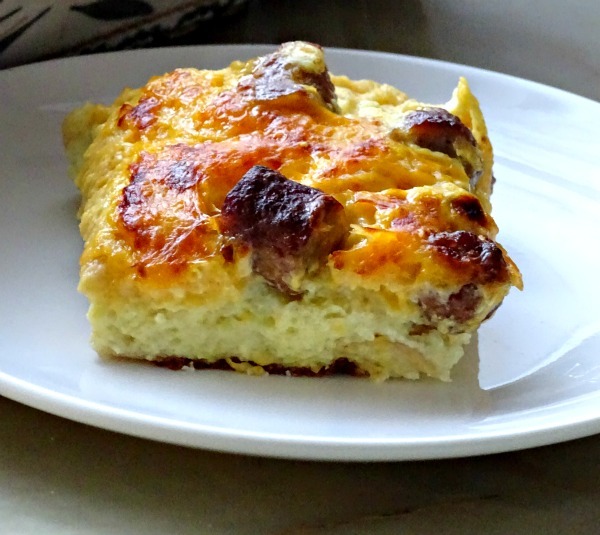 Which is perfect because since this recipe only calls for half a package, that leaves you sausage for a grab and go breakfast. Pop in an English muffin, toss the sausage in the microwave and be walking out the door with breakfast in hand in under 5 minutes. 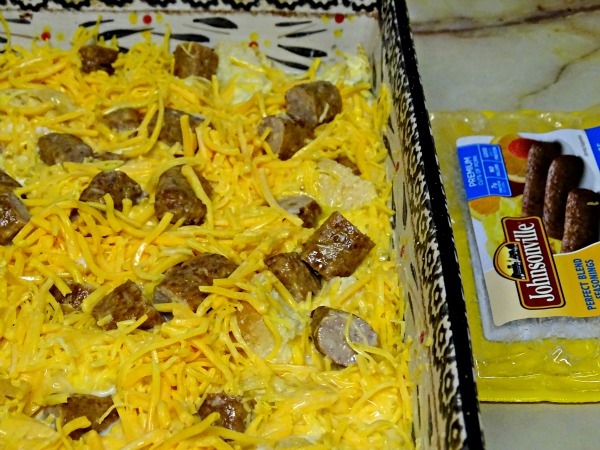 1/2 package of Johnsonville fully cooked sausage- Any flavor works great with this dish, so choose your favorite. It must be the fully cooked sausage or you will have to spend the extra time cooking the sausage first. Start with a casserole dish. Grease the bottom with butter. Tear the french bread into pieces. You can cut them, but it is faster to tear them into bite sized pieces. Place them in the bottom of the dish. 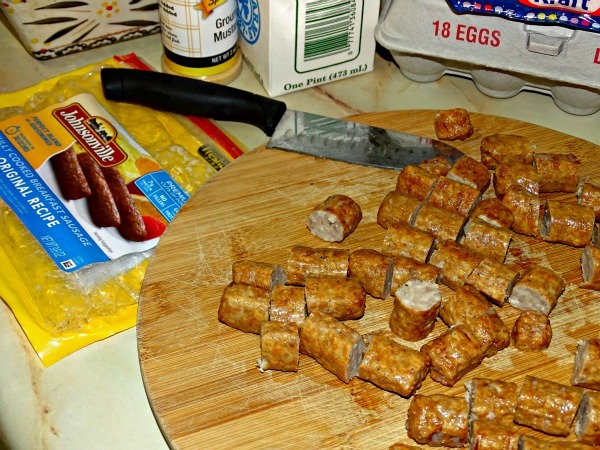 Cut the Johnsonville Fully Cooked Sausage into 3 pieces per link. Add it on top of the cheese. In a medium sized bowl, whisk eggs, half and half and dry mustard in a bowl. Pour over the bread. Salt, if desired. Cover and place in the refrigerator over night. In the morning, bake at 350 for 50 minutes. What are your tricks for making breakfast easier? 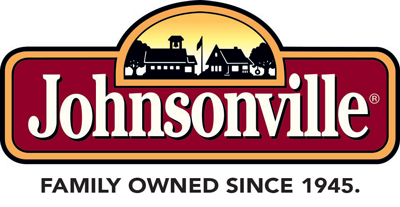 Be sure to connect with Johnsonville on Facebook.